At Maxlider Brothers Customs, our purpose is to help you create memories with your family that last a lifetime. 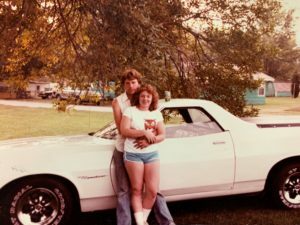 Many of us have stories from our childhood about an old classic car owned by a family member or loved one. 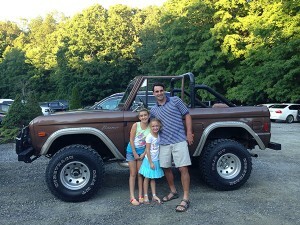 You may remember Grandpa's 1967 Bronco that he kept on the farm to do work or joyride in with his grandkids. Some of you (like me) remember that old hot rod that started as a project and provided countless hours of working in the garage with friends and family. Those are probably some of your fondest memories. Now, you have your own children or grandchildren and it's time to create similar memories for them. We hear these kinds of stories a lot at Maxlider Brothers Customs and have built our business around helping those types of folks. If you are shopping for a classic car for the same reasons, you wouldn't want it ruined by a bad buying experience. That's where we come in. We take the idea of doing the right thing very seriously...our goal is to have a customer for life. 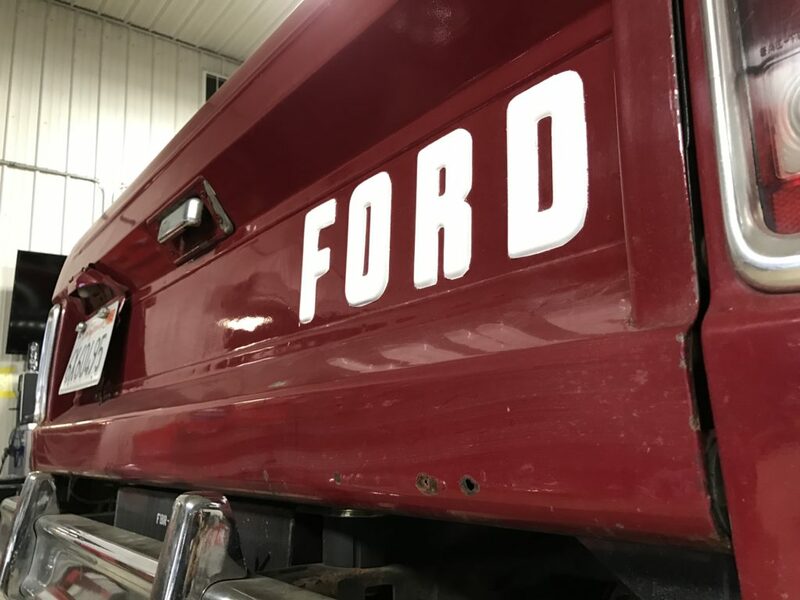 Whether it's a project vehicle you want or a fully restored, show quality high-end custom restoration, we are here to help you. Erik is married to a beautiful woman named Bridget and they have 3 children (Kaylor, Ashlyn and Rowen). Most people don't know this...Maxlider Brothers Customs was actually his idea and he co-owns the business. With a family history filled with Ford workers and technicians, Kris followed in their footsteps. 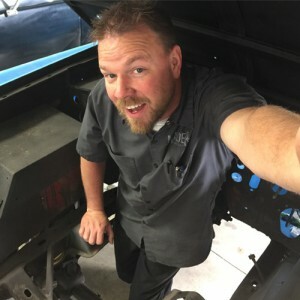 He attended the Ford ASSET program during college and then spent 16 years at a Ford Dealership where he earned all of the ASE Senior Master Ford Technician certifications. Kris then spent 4 years at a BMW Dealership before coming to work full time at Maxlider Brothers Customs. Today, Kris manages the shop and demonstrates a lot of patience while working with his brother. He says he deserves some kind of trophy or award for that...perhaps a button. Before Maxlider was known for building Broncos, it was known as one of the top unsigned rock bands in the country. Erik was the lead singer and manager and Kris was a guitarist. Fans started calling them, Erik Maxlider and Kris Maxlider and those names kind of stuck. Abruptly, MAXLIDER broke up just after finishing 4th in the United States and winning, "Best Sound & Stage Show" in 2005. When the band broke up, Erik and a few friends started a technology company called Mavidea, where he still serves as its CEO. Mavidea builds websites, does internet marketing and manages IT infrastructure for small businesses. 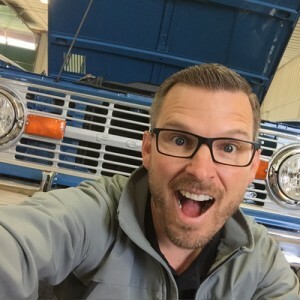 With Mavidea growing and thriving, Erik & Kris decided to re-launch the Maxlider brand and channel their love for vintage Broncos and old Ford trucks into a business. With some investments from family and friends, they opened an 8,000 sq. foot shop focused solely on the sales and restoration of Ford Broncos and trucks. Little did they know, their timing was perfect because the Bronco was quickly becoming the most popular classic vehicle in the United States! Today, they are the largest Bronco shop in the country and sell 80-100 Broncos each year. Their high-end Bronco builds have earned numerous awards at top auto shows across the country like SEMA in Las Vegas. 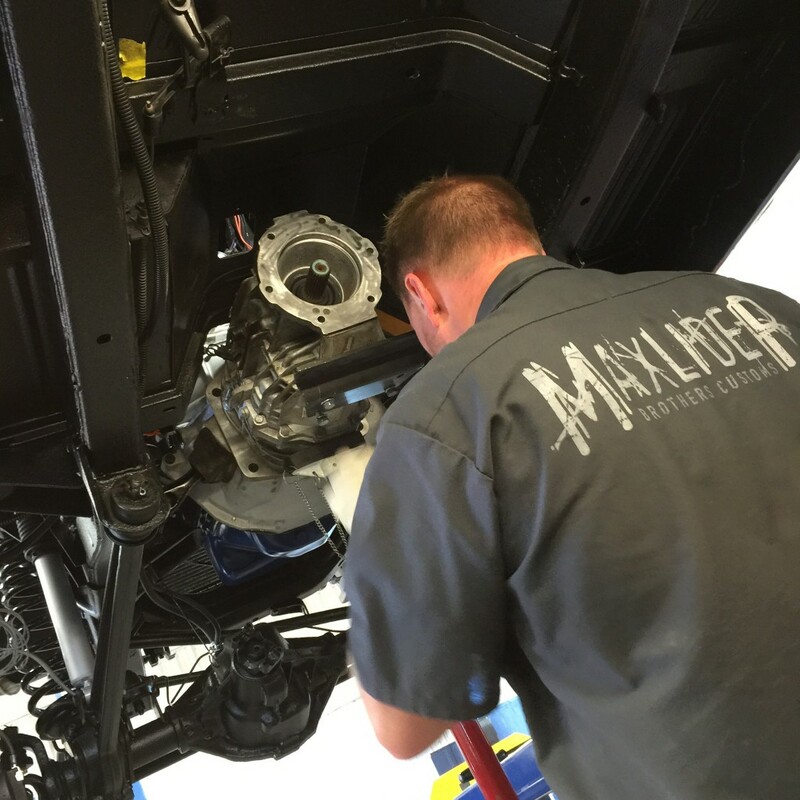 Maxlider Brothers Customs currently has 13 full time and 3 part time employees and continues to grow quickly. Erik attributes the fast growth to their consistent use of Social Media and a relentless focus on maintaining a great reputation. If you have seen their Instagram & Facebook videos, you'll notice Erik running around singing and acting like a 14-year-old boy again...it's obvious he is having the time of his life....and so are their employees! "I'm not in it to get rich, just to build great relationships with people. We will work really hard to serve our customers and help them get the best Bronco they can afford. We want to do it right...by doing the right thing," says Erik, "each new customer is an opportunity to earn a long term relationship". Call, text or email them if you are looking for a Ford Bronco or a vintage Ford truck. Check back to the website regularly because the inventory changes DAILY.